November, singer-songwriter SiR’s debut full-length album, is a refreshing, genre-bending take on contemporary rnb. Before signing with Top Dawg Entertainment a year ago, SiR was an unrecognized audio engineer, writing songs as a hobby on the side—currently, the 31-year-old has been working on tracks with big-name TDE contemporaries such as Sza and Kendrick Lamar, to name a few. The album combines more traditional neo-soul elements with new-school production, creating an atmospheric, jazzy vibe. SiR himself comes off as arrogant and selfish throughout most of the album, in which he toys with the thought of leaving his girl, finding a new love, and having to sacrifice his own pride all at once. 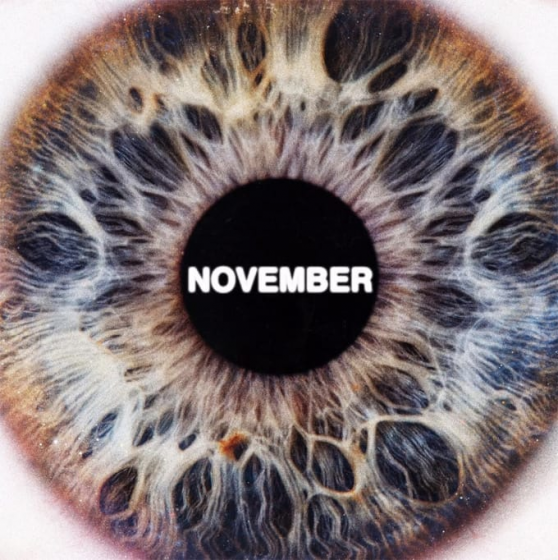 If you’re looking for new music to check out, November has a little bit of something for everyone, from rnb jams with smooth basslines, to more delicate, piano-based love songs. Either way, SiR’s presence is strongly felt throughout the entirety of the album, giving listeners insight into the life of TDE’s newest star.